Discord offers an online community for both gamers and liquid cooling users to communicate with others working on similar projects and games. Unlike any other options, Discord allows cross-platform communication including both voice and text chat for gamers around the world. 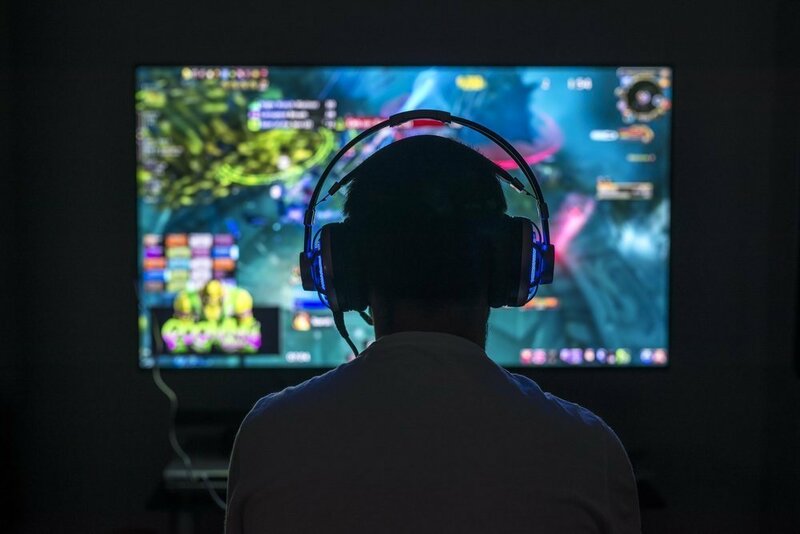 Previously, many gamers used gaming-specific websites to communicate with other gamers but none have combined chat and video communication previously, forcing gamers to use external applications if they wanted both options. Discord is one of the highest-rated apps for gamers and has proved to be the most effective and thorough ways for members of the gaming and liquid cooling communities to build and grow together. By making the app free, Discord has made their product accessible for thousands of people to try easily. Available on both desktop and mobile devices, Discord makes it as easy as possible to use their app to better communicate with other users. If you have questions about liquid cooling systems, building a PC, or EK Water Blocks products, contact Spartan Liquid Cooling today and we’ll be happy to help! We have a wide variety of products available for purchase on our website as well as several custom PC builds we’ve completed. Visit our contact us page for several ways to reach us and we’ll get back to you shortly!